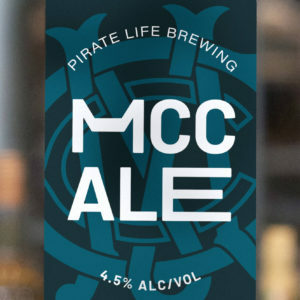 CUB-owned Pirate Life Brewing Co has brewed an MCG Ale available exclusively for members of the Melbourne Cricket Ground. This week we are joined by guest host Nicolette Gillman, Victorian Sales manager for Pirate Life. 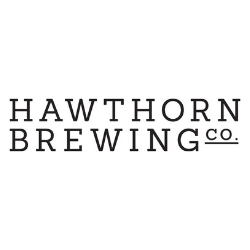 Post Good Beer Week, topics of discussion include: Your Mates enter the Shark Tank, brewers should be creating experiences, not just beers and Chris McNamara departs IBA. 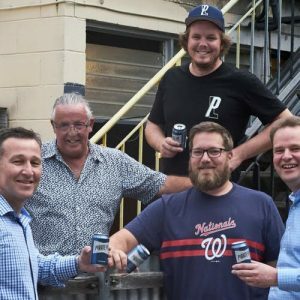 The Weatherill Government will contribute $2 million to the development of Pirate Life’s new brewery and bar in Port Adelaide. 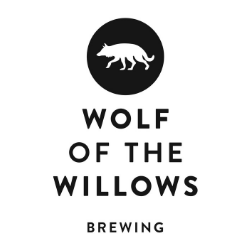 The sale of Pirate Life to AB InBev is “Australia’s Wicked Weed moment”, says Stone & Wood co-founder Jamie Cook. 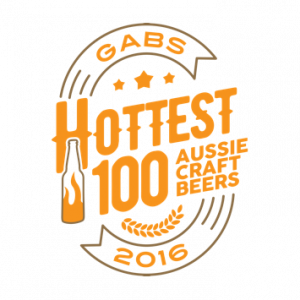 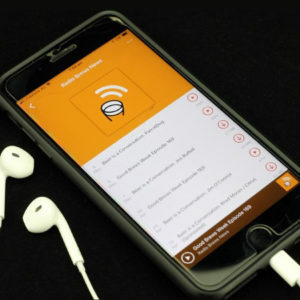 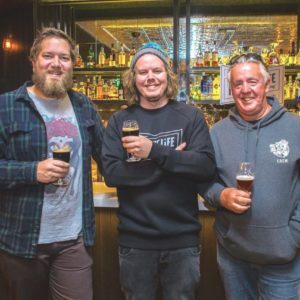 In a special ‘Breaking News’ edition of Radio Brews News we managed to steal a quick 10 minutes with Pirate Life’s Michael Cameron and AB InBev’s Peter Filipovic just after the announcement to talk a little about Pirate Life’s sale to AB InBev.